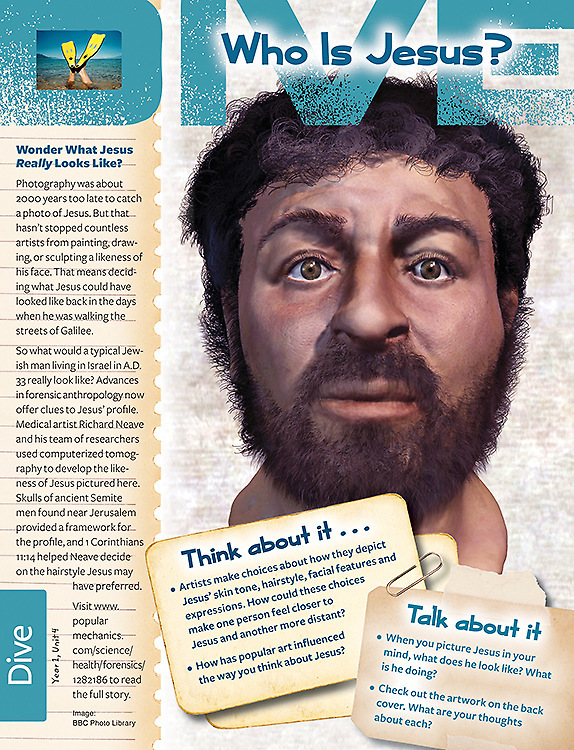 With DWELL, God’s story will stir kids’ hearts with excitement and anticipation. DWELL is designed to challenge children to use their imaginations to wonder how people in God’s Story must have felt and experienced things, allowing them to step into the Story. This promotes both long-term retention and deeper understanding. How do I understand the Bible? What does it mean for me...today...right now? DWELL approaches the whole Bible in a way that ignites the imagination and engages kids on a deeper level, breaking through their busy minds and producing moments of awe. Kids can learn that God’s story is still going on today and that they can be a part of that story in meaningful ways. DWELL is designed with a beautiful simplicity. There aren’t a ton of supplies to gather or dramas to memorize. The story itself really drives each lessons, and the profound moments come from the kids themselves as they wonder and imagine and explore the story each week. Each leader should have their own leader guide and each student should have a student book. It is not required but suggested that each leader also have a student book.